Quality Sewing Machines was selected as the sewing machine vendor for Givenchy @ NY Fashion Week 2015. 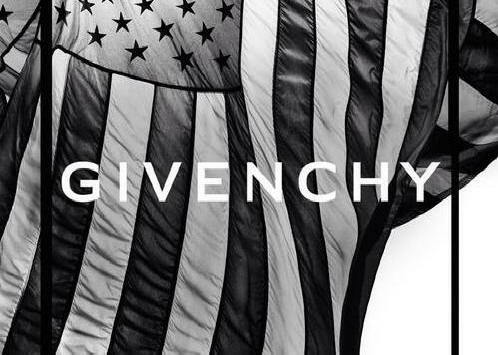 61 machines were ordered and employed by Givenchy to fabricate garments right here in NYC. These garments were sewn, worn, and shown off by their runway models. Our team setup and delivered the machines according to Givenchy’s specifications. 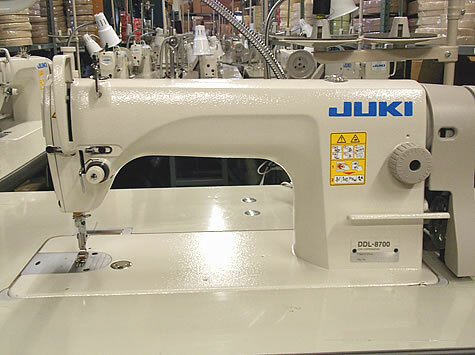 Want to rent sewing machines for NY Fashion Week 2016? Merely fill out the form below and we’ll get right back to you.